Documents how racial and social inequalities are built into our food system, and how communities are creating environmentally sustainable and socially just alternatives. Popularized by such best-selling authors as Michael Pollan, Barbara Kingsolver, and Eric Schlosser, a growing food movement urges us to make stronger sustainable agriculture by eating fresh food produced on local circle of relatives farms. But many low-source of revenue neighborhoods and communities of color have been systematically deprived of get entry to to healthy and sustainable food. These communities have been actively prevented from producing their very own food and continuously live in “food deserts” where fast food is more common than fresh food. Cultivating Food Justice describes their efforts to envision and create environmentally sustainable and socially just alternatives to the food system. 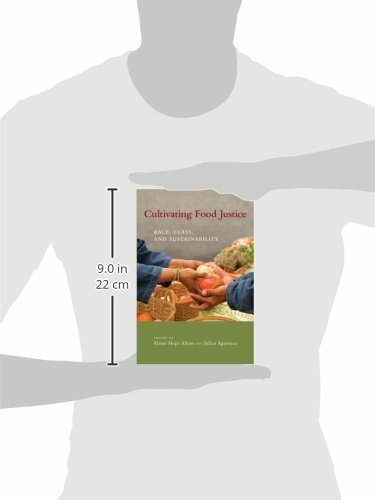 Bringing together insights from studies of environmental justice, sustainable agriculture, critical race theory, and food studies, Cultivating Food Justice highlights the ways race and class inequalities permeate the food system, from production to distribution to consumption. 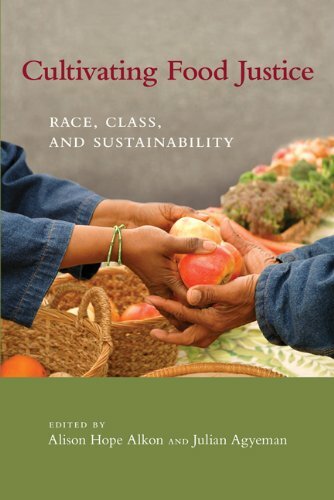 The studies offered within the book explore a range of essential issues, including agricultural and land use policies that systematically disadvantage Native American, African American, Latino/a, and Asian American farmers and farmworkers; get entry to problems in both urban and rural areas; efforts to create sustainable local food systems in low-source of revenue communities of color; and future directions for the food justice movement. These diverse accounts of the relationships among food, environmentalism, justice, race, and identity will lend a hand guide efforts to succeed in a just and sustainable agriculture.